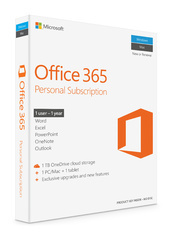 -) Premium versions of Word, Excel, PowerPoint and Outlook, plus Publisher and Access for PC only. 1TB OneDrive cloud storage with advanced security per person. Your business doesn’t stop when you walk out the door, and your software shouldn’t either. 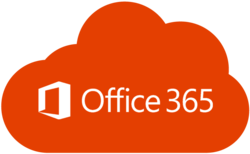 IncrediHost offers Microsoft® Office 365 to help you stay productive wherever you need to be. Software Assurance - Software updates warranty, does not include the software license. No Level - Basic price level. Professional developer tools on PC and Mac, services and subscription benefits for small teams. Get access to core Microsoft software for dev and test, Azure credits, collaboration tools, technical training, professional support and more. Your subscription will not be renewed until you activate it. Avoid a gap in coverage and activate it as soon as your purchase is complete. Customers have shown their trust on our firm for offering best Microsoft Software. This software is available for consumers in different versions. Moreover to this, these software are easier to install and praised by consumers due to user friendliness. Best in working, these software are reliable in working. Microsoft Windows XP CD in order to update the user interface, add new features, unify the code base between the separate families of Windows, and provide a more stable platform. This Windows 8 Pro Upgrade software can be used for both home computers as well as for office computers and provides extended functionality.